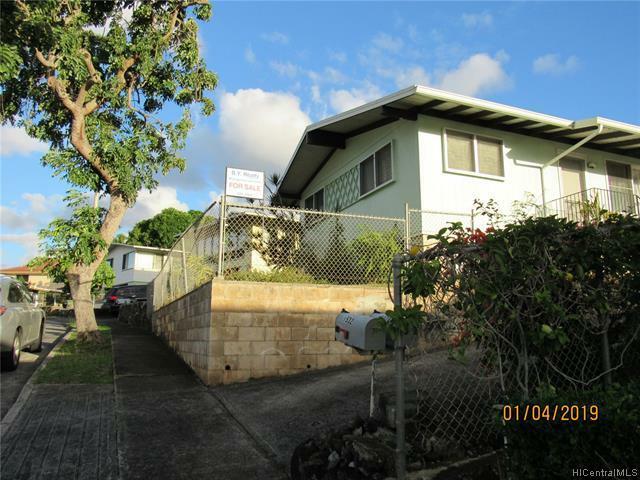 Conveniently located duplex in lower Alewa near to Kamehameha Shopping Center and bus. 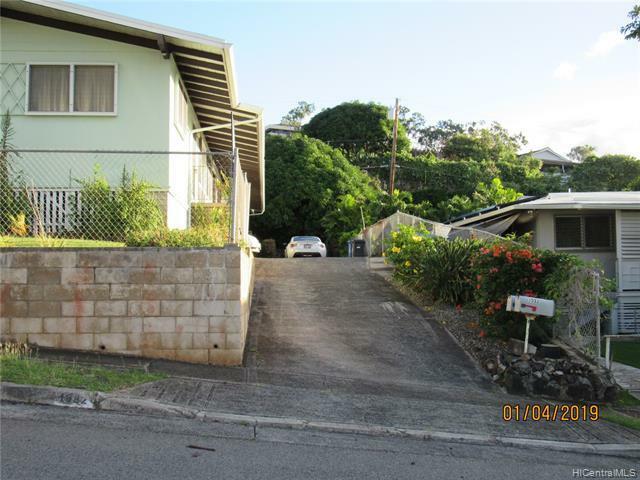 Duplex connected by carport - 1 vacant, 1 rented till June 1, 2019. Any sale will be subject to tenant's lease. 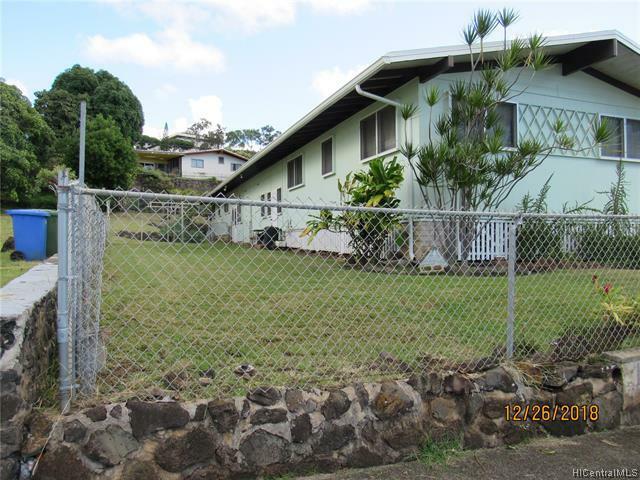 Excellent investment opportunity with 1 unit already rented. Listing does not match tax records. 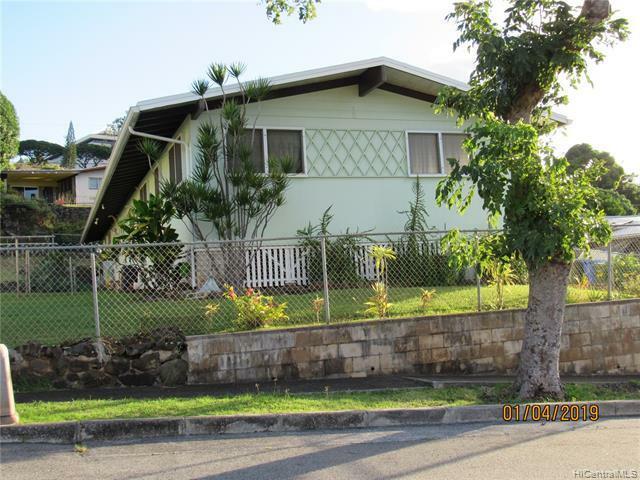 Listings provided courtesy of B Y Realty Mgt. & Sales.